Comment: Outside unit doses not turn on. Comment: Was going to vac out our ducts b4 installation of new heat pump and found out squirrels had made nest in vent. Need a professional to give us bid on either replace or can clean ducts. Southern Comfort Heating & Air, Inc.
Hayden Heating & Furnace Contractors are rated 4.90 out of 5 based on 42 reviews of 6 pros. 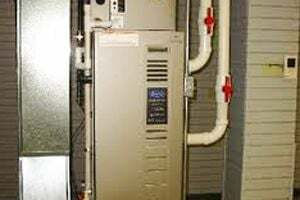 Not Looking for Heating & Furnace Systems Contractors in Hayden, AL?